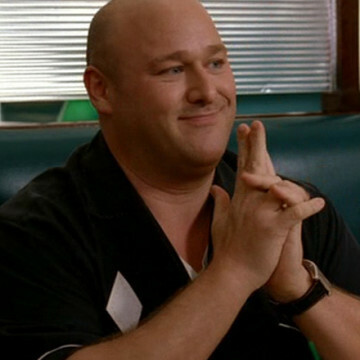 Will Sasso makes a guest appearance during S03E14, Dog Day Afternoon, where he plays the part of Jay Lester, a writer who takes a liking to Ari’s assistant Lloyd. Though a drunken Lloyd nearly follows Jay home hoping that he’ll sign with the agency in return, compassion eventually gets the better of Ari and forces him to step in before Lloyd pimps himself out. Will played the part of Curly in 2012’s The Three Stooges and is one of several MADtv regulars to make an Entourage cameo.